Along with his brothers Barry and Tony, Roger Browning was part of a famous New Norfolk family sporting dynasty. A dominant key defender for the Eagles in 79 senior games, he also represented the TFL in the intrastate series and Tasmania before his career was cut short by injury. 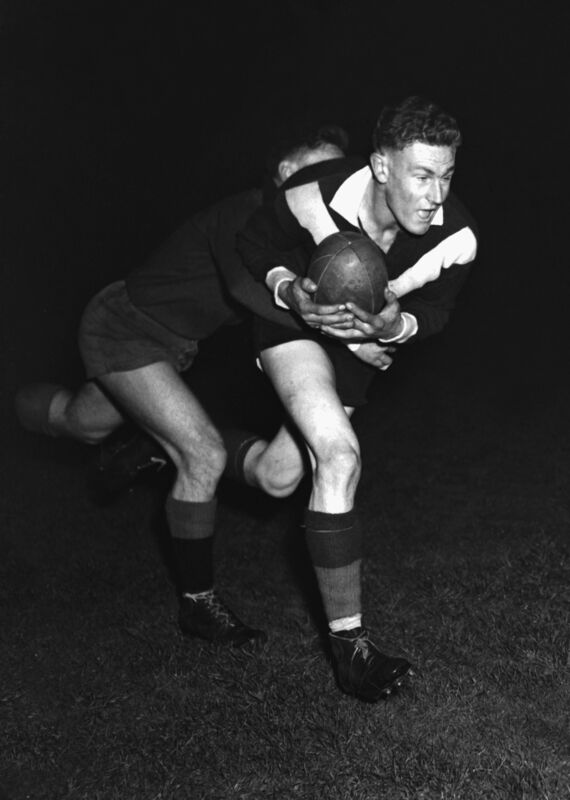 Browning was recognised as the leading player at New Norfolk throughout his four completed seasons and was named Best and Fairest for the Tasmanian Football League in 1961 and 1962.